Protect yourself and your family from life’s uncertainties. We never know what’s just around the corner so it makes sense to protect yourself with appropriate Business and Personal Insurance. At HQB Financial Solutions we are experts in insurance strategy. A solid strategy means maximum funding efficiency and the best possible tax outcome. What exactly is Insurance anyway? In simple terms when you insure something you are transferring the risk of loss to a third party. So, in exchange for this risk transfer, insurers charge a premium based on the financial risk and claims history. 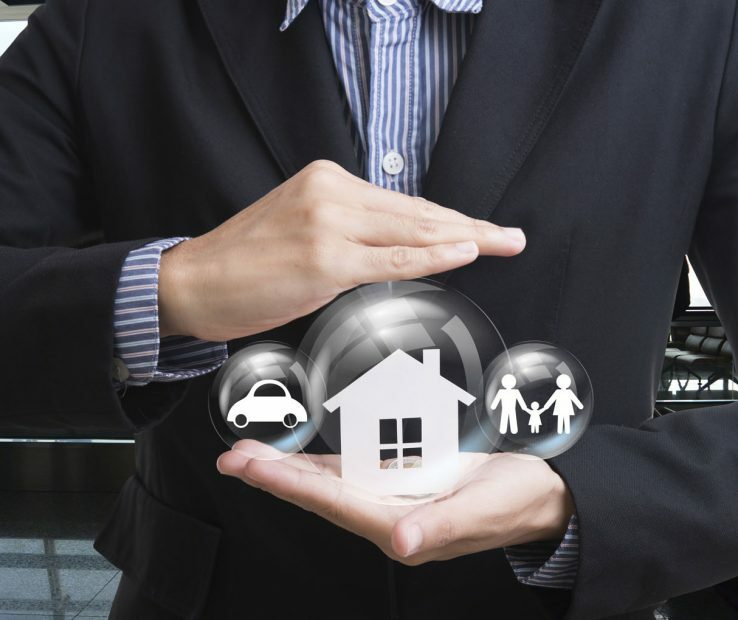 In reality, most Australians would not dream of driving a shiny new car out of the car yard without organising an insurance policy, yet when it comes to personal insurance ourselves it is seen as a much lower priority. At HQB Financial Solutions we believe personal insurance is the backbone of every successful investment strategy and pre-retirement plan. Most Superannuation Funds come with basic levels of personal insurance which is usually a drop in the ocean compared to what is actually required. We have access to multiple insurance providers allowing us to provide cost-effective and often tax-effective strategies to provide the cover you need. As a result, keeping the burden on your cash flow to a minimum. Discuss a business or personal insurance strategy with HQBFS today. For further information on all insurances and definitions, check out ASIC’s Money Smart insurance section at the link below.